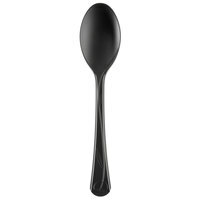 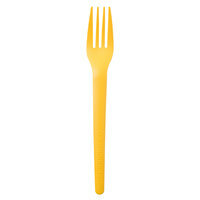 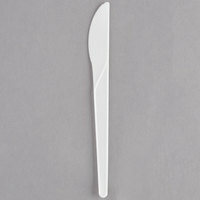 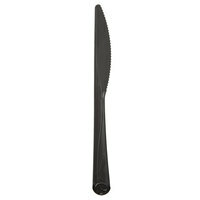 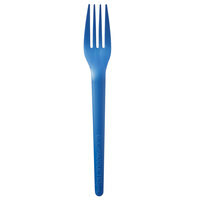 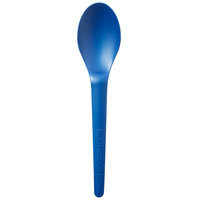 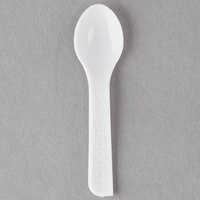 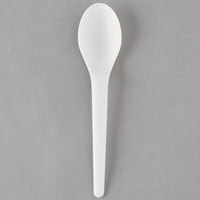 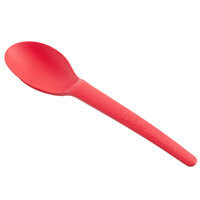 Our selection of plastic utensils includes all of the necessities like forks, spoons, and knives, as well as more specialized items such as tasting spoons, sporks, and tongs. 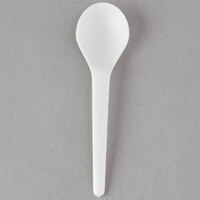 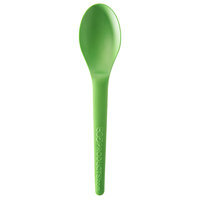 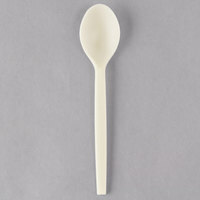 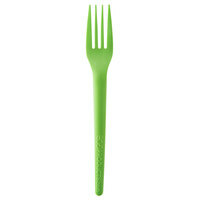 Even though these products are made out of plastic, they are durable enough to handle any type of food. As an added bonus, you can choose individually wrapped disposable cutlery for enhanced sanitation or cutlery kits that include all of the essential pieces your customers need for their meals. 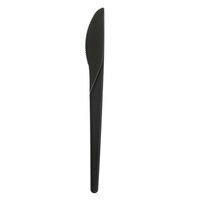 Also make sure to check out other great items from Choice, EcoChoice, Gold Visions, Silver Visions, Visions, Creative Converting and D&W Fine Pack. 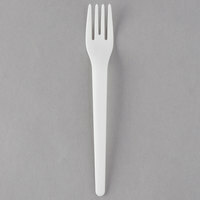 We offer all of the plastic flatware that you need for service at your catered event, fast food establishment, take-out restaurant, or cafeteria. These products are convenient because they are disposable, so you can simply throw them away after use rather than clean them. 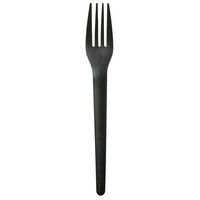 As an added bonus, we offer plastic silverware bulk cases, which allow you to stock up and ensure that your establishment always has disposable cutlery on hand. 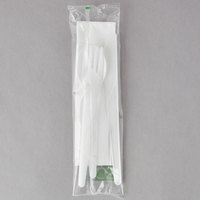 For more useful disposable products, check out our paper napkins, plastic disposable plates, and condiment portion control packs. 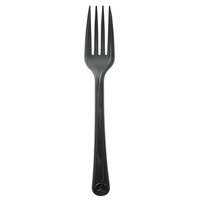 If you're wondering where to buy plastic cutlery and utensils, we have a large selection of plastic utensils and cutlery for sale at the lowest prices.